A vintage look that feels modern again. 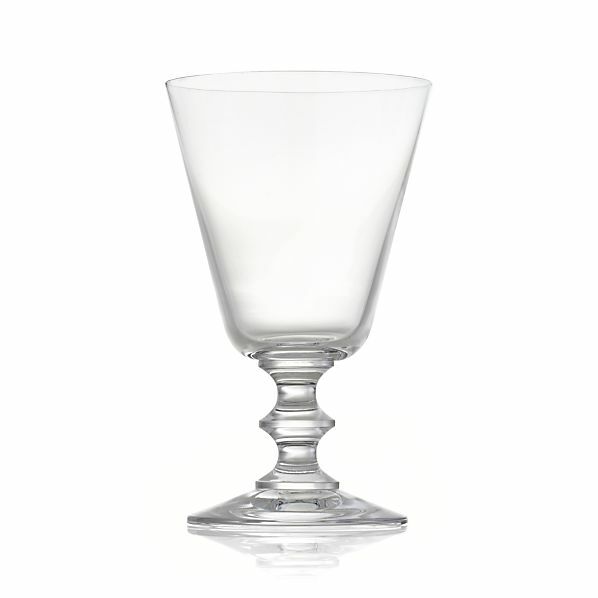 Perfectly weighted, sturdy and charmingly adorned with a turned stem, the classic French wine glass has been around for decades. A more generous bowl for serving wine as well as water, soda or cocktails.